Some evil bugs have stolen your favorite cake and has scattered around the house. Find them before you run out of time! you've to find out all the bugs that have stolen your cake, before the time runs out or you'll lose the game. Left Click on the + and - sign to zoom in and zoom out respectively. Left Click on a bug when you find it. If you want to play Oh My Cake games online you have come to the right place! GamesLoon adds new Oh My Cake games every week. This is your game portal where you can find the biggest collection of free Oh My Cake games online. 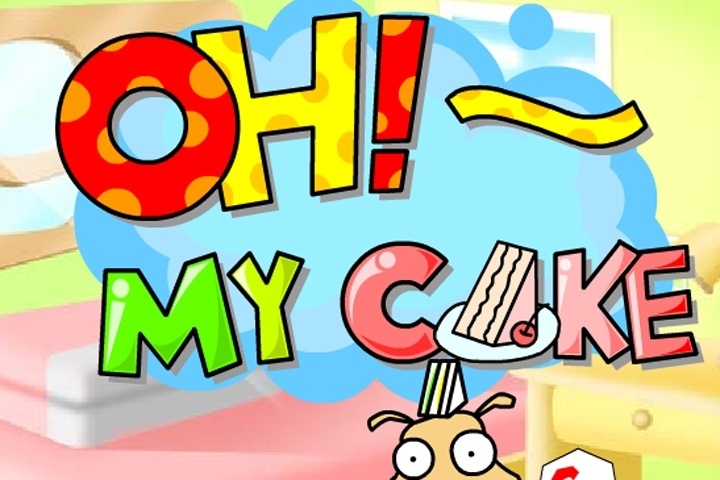 Do not forget to rate our Oh My Cake free online games while playing!